Ultra pigmented, these 3 blush palettes have been specially specially designed to enhance tan to dark skin tones. 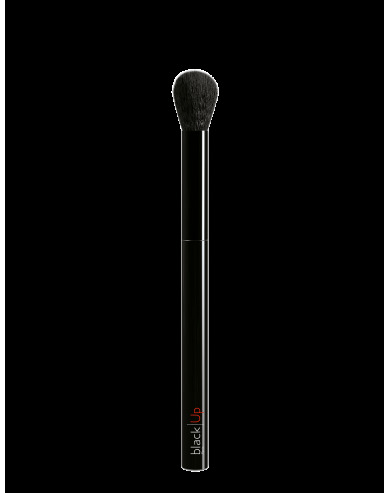 The 4 different shades allow you to vary the intensity of your colours and finishes, giving your skin tone maximum glow. 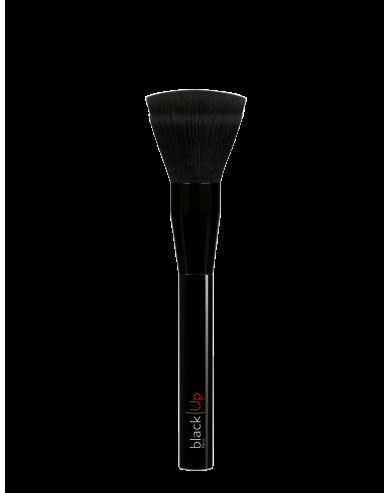 Super easy to blend, you can now go from a natural to a sophisticated look with a single brush stroke! 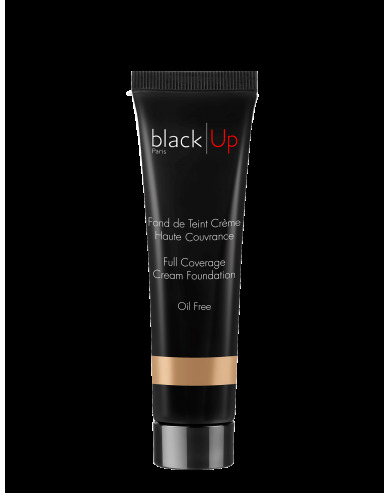 Use after foundation application. For a natural look, apply the blush gently on the center of your chickbone. To create some contouring effect, apply the blush powder from the center of your chickbone to the top of your ear in a diagonal movement and blur gently. For a more creative look, do not hesitate to mix the colors! INGREDIENTS: TALC, MICA, TRIETHYLHEXANOIN, ZEA MAYS [CORN] STARCH (ZEA MAYS STARCH), SYNTHETIC FLUORPHLOGOPITE, SILICA, POLYGLYCERYL-2 TRIISOSTEARATE, C20-24 ALKYL DIMETHICONE, TAPIOCA STARCH, PHENYL TRIMETHICONE, ZINC STEARATE, MAGNESIUM MYRISTATE, ETHYLHEXYLGLYCERIN, ISODODECANE, DEHYDROACETIC ACID, WATER/EAU (AQUA), MALTODEXTRIN, POLYMETHYLSILSESQUIOXANE, STEARIC ACID, PALMITIC ACID, LAURIC ACID, TIN OXIDE.